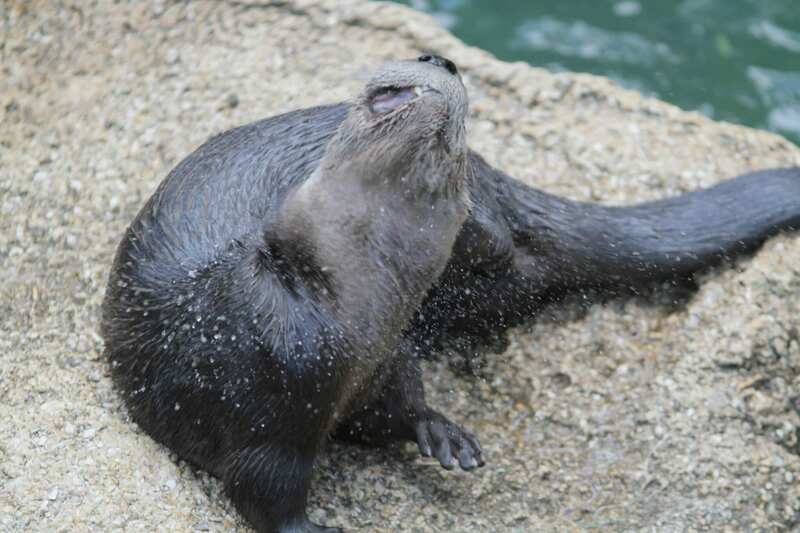 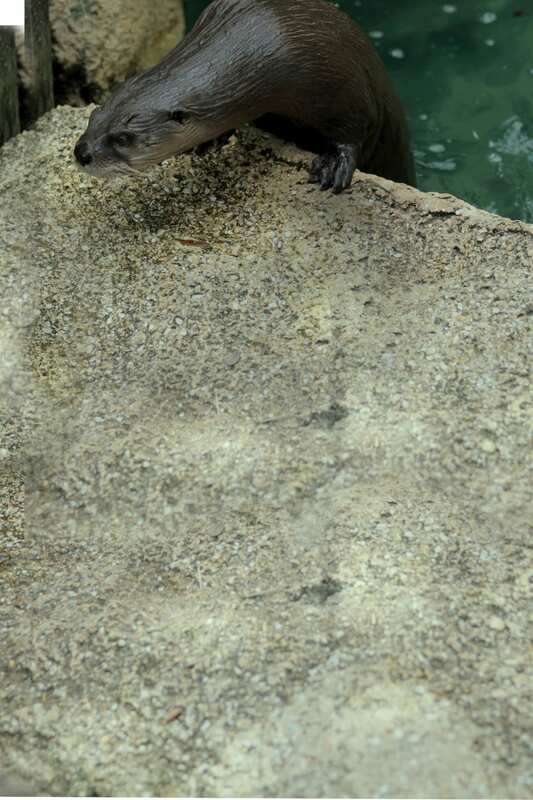 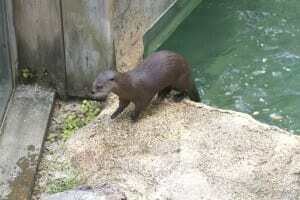 North American river otters are perfectly adapted to life in the water! 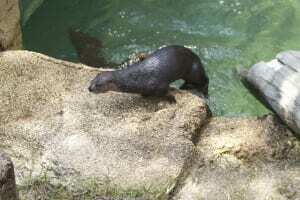 Their webbed feet and powerful tails act as rudders when navigating streams and lakes. Thanks to their extremely high metabolism, otters are constantly swimming, crawling and playing! 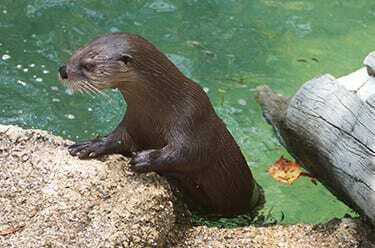 Otters are considered a part of the weasel family.